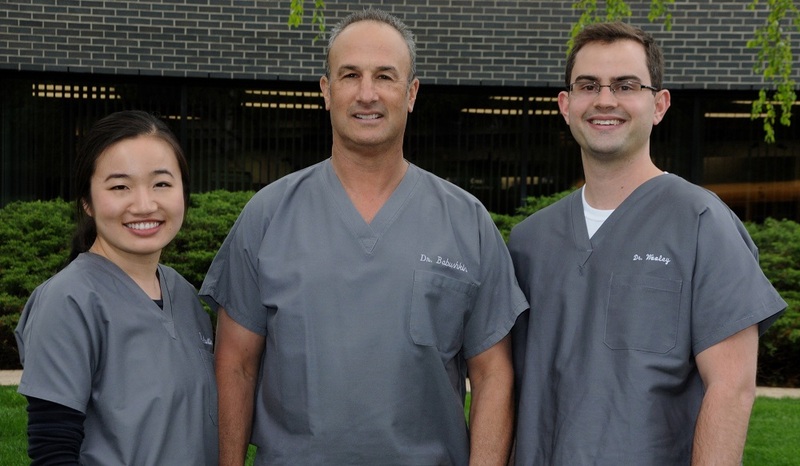 Dr. Jeffrey Babushkin, Dr. Wendy Austin and Dr. Brian Wooley make up the CPD dental team. These highly qualified dental professionals are dedicated to providing each patient with optimal care using state of the art technology and technical excellence. By combining the art and science of modern dentistry, they are committed to addressing the unique needs of every patient and improving smiles every day. 2017 featured profile in Connecticut Magazine. Dr. Babushkin is board accredited by the American Academy of Cosmetic Dentistry. This credential requires a demonstrably high level of proficiency in cosmetic dentistry and an unwavering dedication to continuing education and responsible patient care. 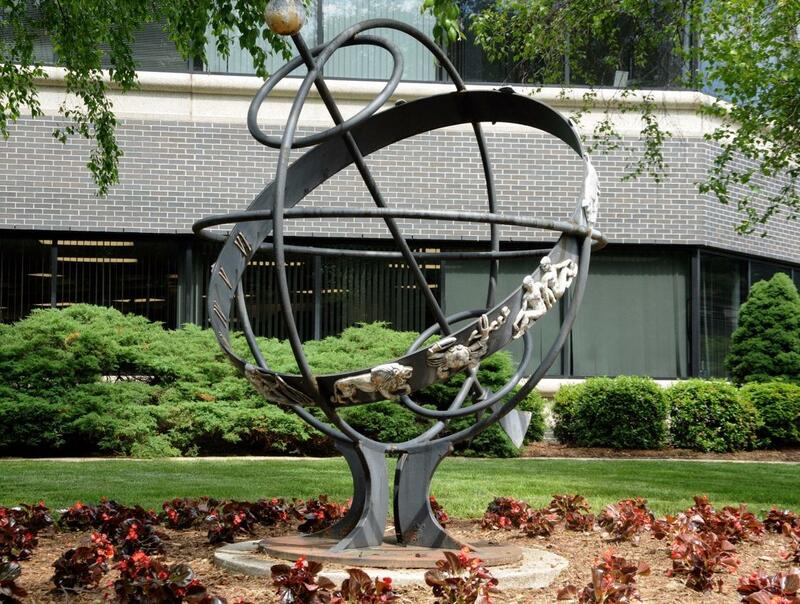 The AACD is the world’s largest international dental organization dedicated to advancing excellence in dentistry, combining art and science to optimally improve dental health and esthetics. AACD Accredited Members have submitted to the most rigorous process of testing, case submissions and peer review in the field of cosmetic dentistry. 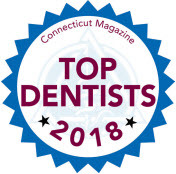 Dr. Babushkin is the only Accredited Member in Fairfield County and one of only three dentists in the state of Connecticut that have achieved this credential. Are you happy with your smile? Let us help with Invisalign and 3D Digital Scanning! Not only do straight teeth look better, but they are healthier! Teeth that are not aligned properly are harder to keep clean, can lead to periodontal disease and create abnormal stress on teeth and jaws which can cause premature wear and damage. 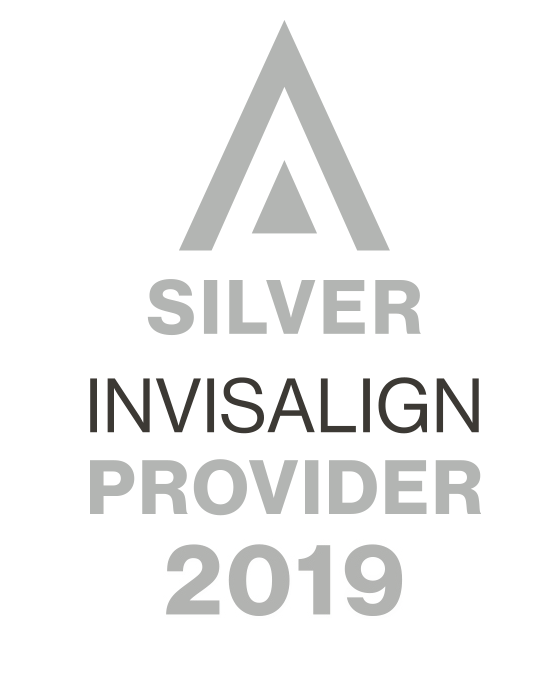 All of our doctors are Invisalign certified. We recently invested in a 3D digital scanner that eliminates the need for messy putty in your mouth. This technology allows for a faster more comfortable experience and is more accurate resulting in a more precise fit from you Invisalign retainers. We take pride in offering the latest dental technology resulting in superior dentistry and convenience for our patients. One recent innovation is the ability to mill crowns and other restorations by computer right here in our office. An optical 3D image is acquired with a small camera, directly in your mouth. The restoration is created on the computer screen using the image data. Diamond coated instruments mill a ceramic block to reproduce the design. There is usually no need for a temporary crown and the entire procedure is often accomplished during a single appointment using Computer Aided Design/Computer Aided Manufacture (CAD/CAM). A "Crowning" Achievement! What is astounding is the process of creating the porcelain/ceramic crown. The latest digital technology was used to "manufacture" the crown. The dentist and technician worked seamlessly to make sure I was comfortable and letting me know what was occurring...pain free successful results. 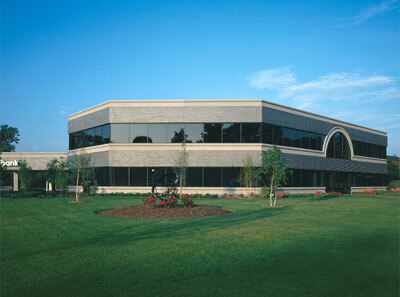 We are pleased to announce that our expansion and renovation is complete. Our state of the art facility and equipment coincides with our commitment to providing the best quality dental care possible. We have the most advanced technology including a Cone Beam, CT Scan and 3D imaging system for better diagnosis, treatment and follow up. By investing in this advanced technology, the doctor is able to more accurately visualize and manipulate images compared with typical 2D imaging (xrays). This is just one example of how we provide superior care to our patients. 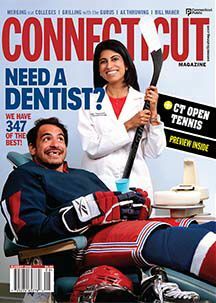 Dr. Jeffrey Babushkin - Cosmetic & General Dentistry - Trumbull CT, Fairfield County. Dr. Babushkin offers comprehensive family dentistry including Invisalign, teeth whitening, porcelain veneers, dental implants and Cerec crowns. Serving the Fairfield County community including Fairfield, Westport, Easton, Bridgeport, Trumbull, Monroe, Shelton and Stratford for over 25 years.